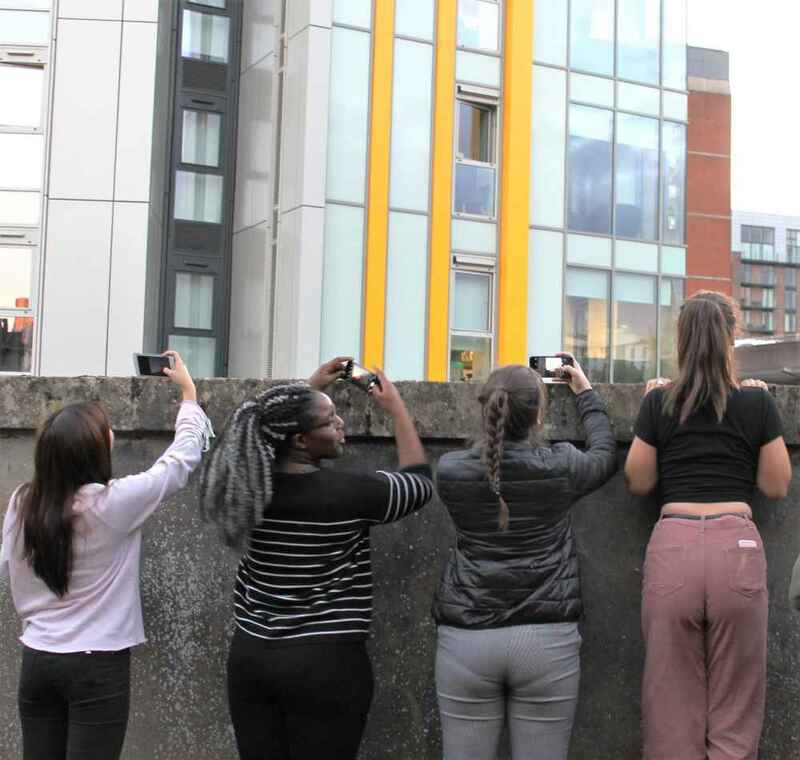 Helping to forge the next generation of creative placemakers, Generation Place is an educational initiative supporting people aged 5-24. Through Generation Place, which exists as a collection of organisations across the UK, working with various universities and institutions, people can access sector-specific educational programmes, mentoring, week-long summer academies, careers-focused design challenges, city expeditions for schools, and community live-build projects with young people. 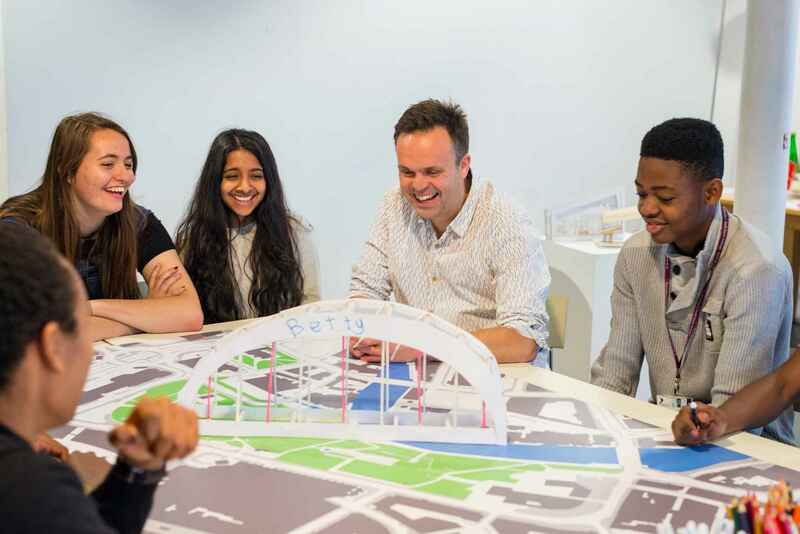 They keen to maximise the potential of young students, working to spark their interest in spatial design and foster a care for the built environment from a young age. The long-term aim of this commitment is to secure a progressive and vibrant urban future. GP also maintain a national network of sector-relevant programmes, professionals and organisations in order to share knowledge and best practice across disciplines.